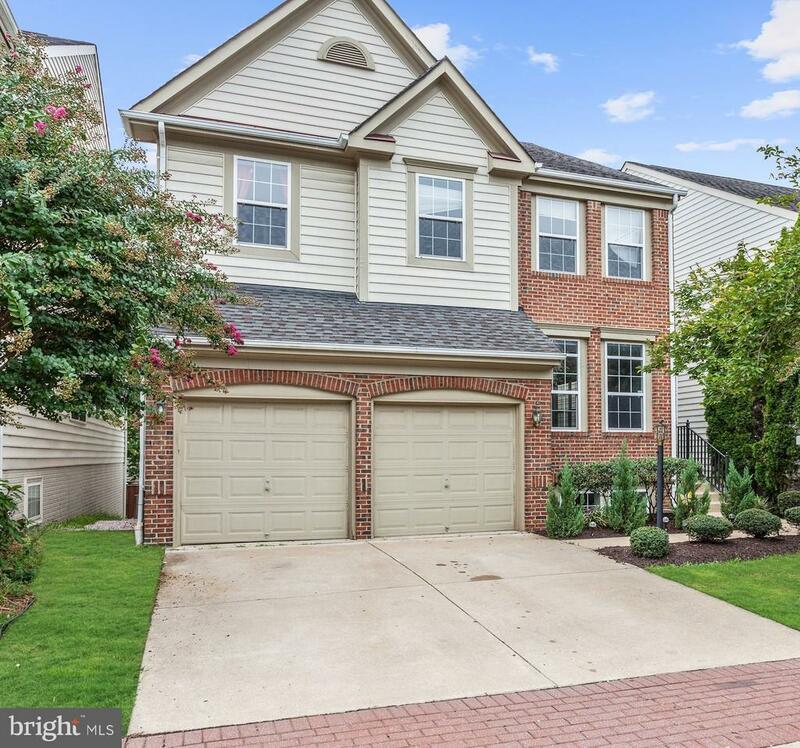 Perfect location in Lorton Station, just a hop to the VRE. Sleek, rich wood flooring most of level one, gourmet granite kitchen with SS appliances is open to both the vaulted FR and sunny breakfast/sun room leading to large wood deck. Freshly painted, custom features include lighting and tray ceilings. FP in spacious owners retreat, fully finished daylight basement with walk-out to brick patio.